Born in 1957 in northern India, Prem has addressed live audiences of over 15 million people in events in over 250 cities across all continents. His talks have been translated into over 75 languages. 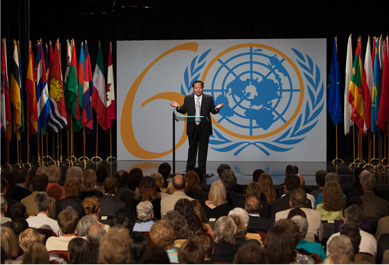 Prem is regularly invited to speak at prestigious forums and events around the world. In 2011 he was invited to speak at the European Union at an event titled Peace and Well-being hosted by the first vice-president of the European Union, Hon. Gianni Pitella. In 2012 he was awarded the Brand Laureate award by the Asia Pacific Brands Foundation, an award only previously given to three people including Nelson Mandela and Hillary Clinton. In 2001 Prem created a charitable foundation to help people live with dignity, peace and prosperity. One of the foundation’s projects, called Food for People, started when Prem visited Bantoli in India. The children of the region, though rich in spirit, were grossly malnourished. Working with the local community, the foundation built a facility that provides a daily meal and clean water to those who need it. The facility provides long-term support to the community and is now run by local people with the help of the foundation. This has had a dramatic impact, decreasing crime rates in the region. Due to better nutrition the first children from the region are now attending university. There are also Food for People facilities in Ghana and Kathmandu, Nepal, with more being planned. 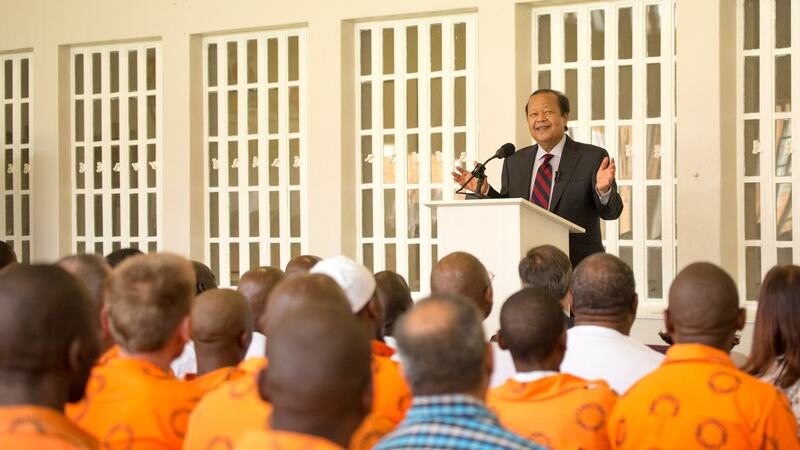 The programme puts great emphasis on respecting the dignity of the recipients and their culture. The foundation works with the recipients to ensure poverty can be tackled at a fundamental level, so that the local people can ultimately become fully self-sufficient. 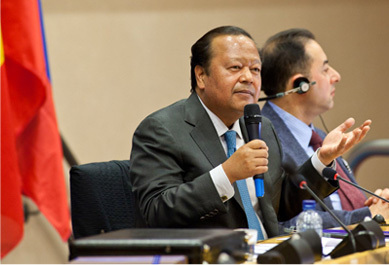 The Prem Rawat Foundation also provides contributions to disaster relief, working alongside other major charities around the world. 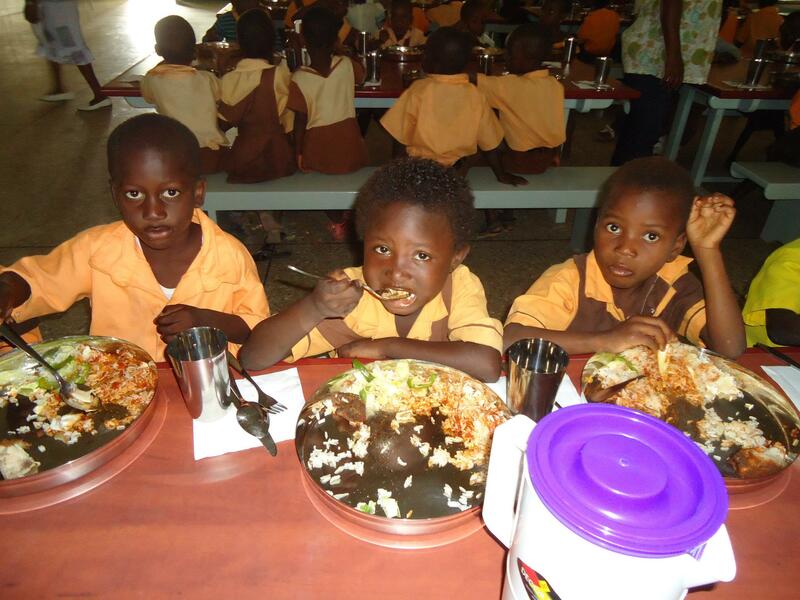 Prem Rawat Foundation ‘Food for People’ facility in Otinbi, Ghana.